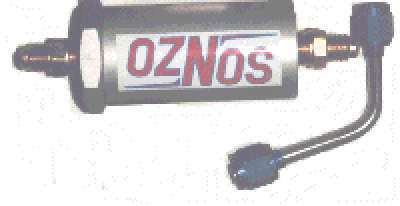 I have been a Oznos nitrous system user for approximately 25 years. I have used the same plate system on 4 different vehicles from an 11 second street car to a 9 second SS/AA car, which is a testament to the quality and durability of the system. I have been away from racing for a few years and with the completion of my next racing vehicle, I am hoping to return later this year. 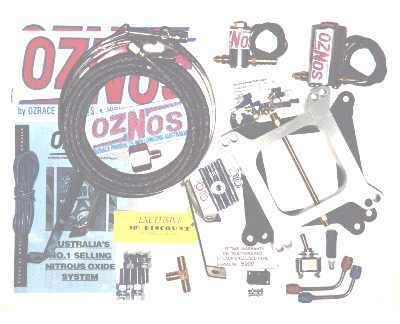 My problem is, in the time between racing, I have misplaced my single stage jetting chart. I was hoping that you would email my a replacement copy. Thanks for a great product and the years of enjoyment. Cheers Greg. From single throttlebody EFI vehicles, to mountain motor Pro Mod Doorslammers. 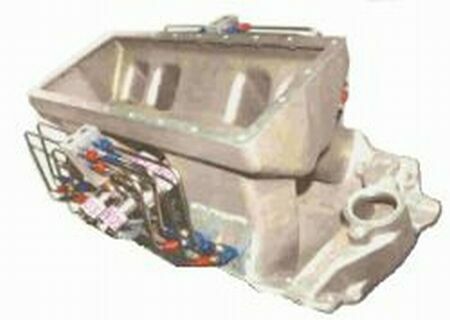 capable of flowing 200 horsepower. that special look - to gain show points - or just to be different - colour coordinated to match your engine bay or car colour. order your kit with all Blue fittings. and we will anodize them the same colour. second hand fittings on the motor. - make it all look new. 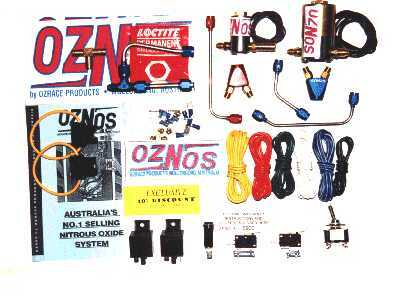 OZNOS NITROUS KITS come with a written 'WORLDWIDE LIFETIME WARRANTY'. with more horsepower settings". We sell you what you need the first time, even if you do not realize it at the time. -             Yes! 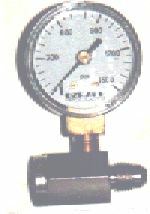 only one nozzle per inlet runner. that is capable of accepting what we can deliver. 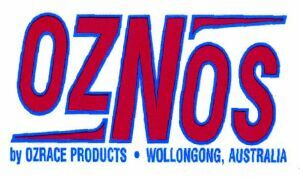 So whatever are your requirements, talk to the people at OZNOS and we will be only too pleased to assist you. You MUST QUOTE your Kit Serial Number to receive free technical advice. entitled to free technical help. (Frequently Asked Questions) please click on the link below.